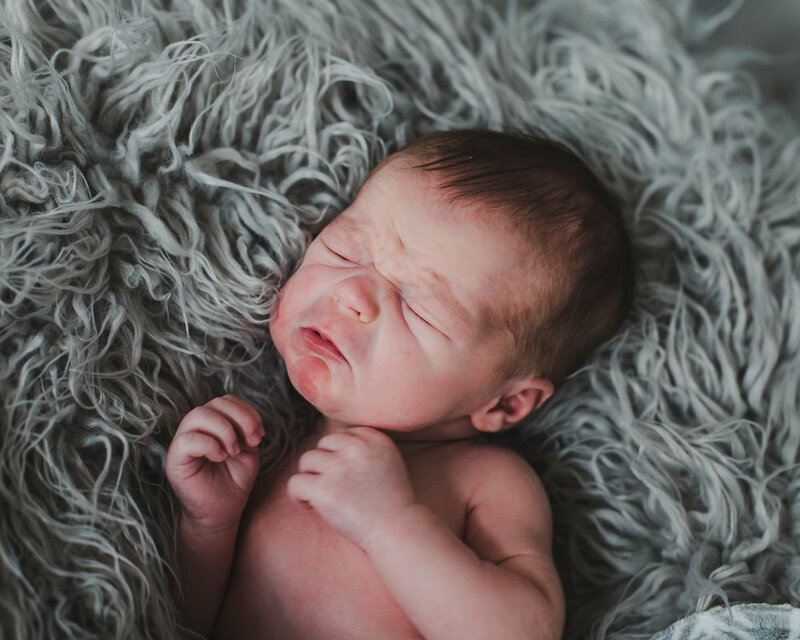 Newborn Session w/ the Paris Family — Darline and Co.
Rachel + Wade welcomed Jackson to the world on Friday, Dec. 14th. He arrived to the studio 13 days after being born. For the most part, we tried to cater his session around feeding + napping time. Jackson stayed asleep most of the session but was not in deep sleep. So we were able to wrap in a few cute poses before he gave up at his session (lol). At this point, he was super annoyed with me that I kept taking off the wraps. Babies tend to get cold pretty quickly so they hate being naked. I recommend having a space heater pointed to the spot that the baby will be in. Mom and dad were not planning to be in the photos but little man was a bit fussy so we opted to do lifestyle shots and he smiled for us!